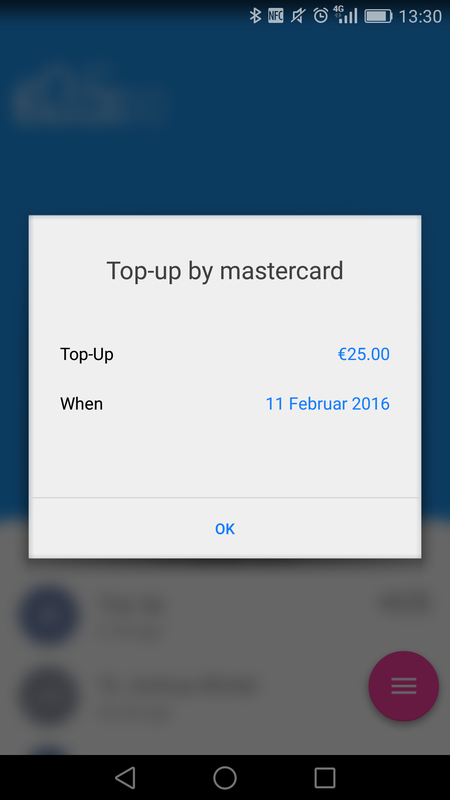 Almost a month ago, I was trying to top up my Revolut account with my Number26 debit card. 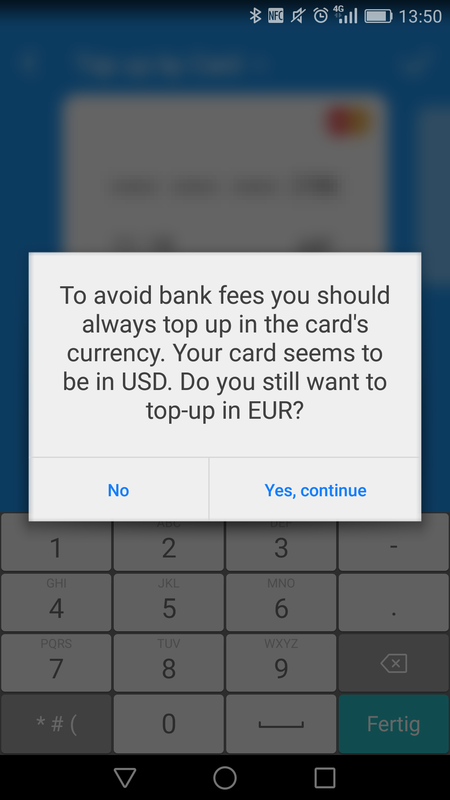 The process could not be completed, because Revolut thought it would be a credit card and not a debit card. They have then claimed to have forwarded this to their payment processor, but after resolving my ticket, it still didn’t work. 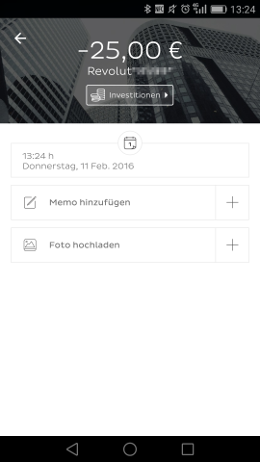 Revolut thinks, this card is issued in USD. 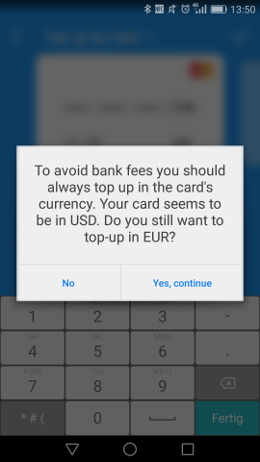 Therefore, when topping up with your Number26 card, it will ask you if you really would like to top-up in EUR and you should select USD to avoid fees. Tap “Yes, Continue”. Since your Number26 does not charge extra on foreign currency transactions, you won’t have to pay a fee, but there is still uncertainty in the exchange rate, which might be either in your favor, or—more likely—to your disadvantage. Thank you Revolut for enabling Number26 Mastercard top-ups!